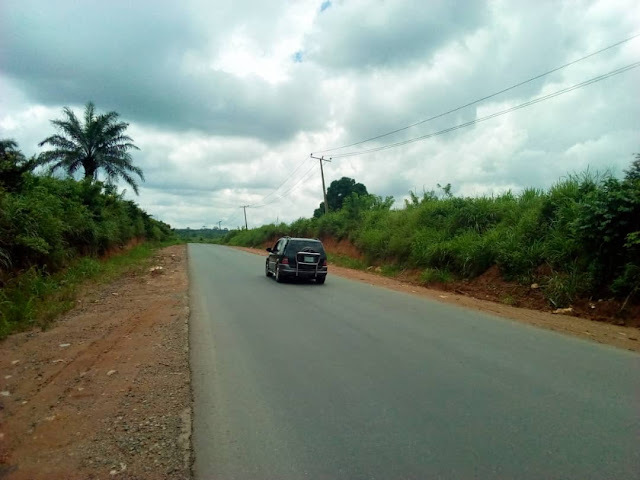 (Breaking) Dear @FMPWH and@TundeFashola @FedRoadsNGR we appreciate your prompt response to the repair of failed parts of Sapele Agbor Uromi Abuja Road. 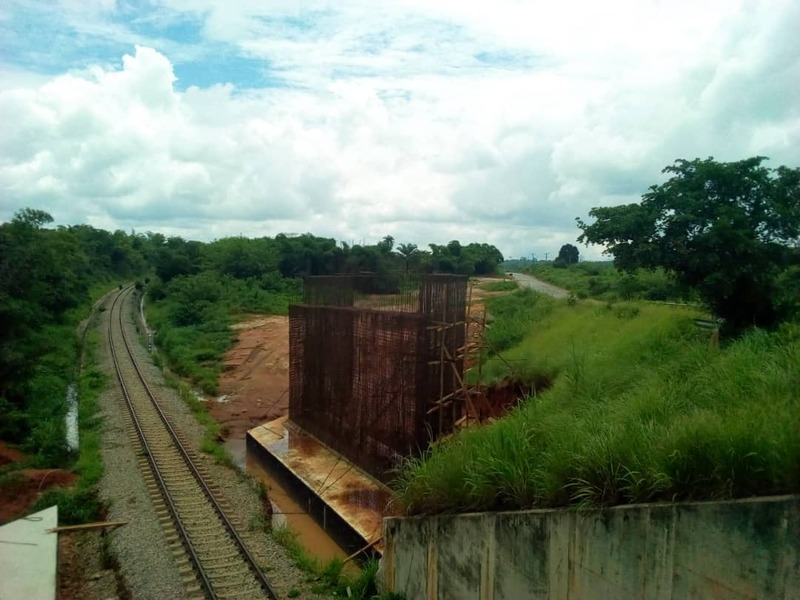 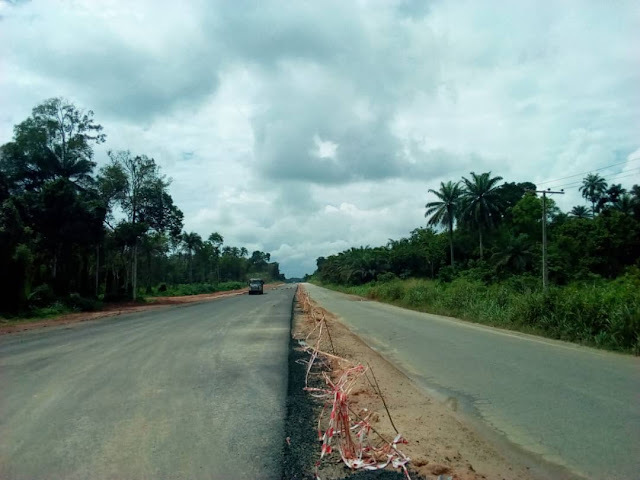 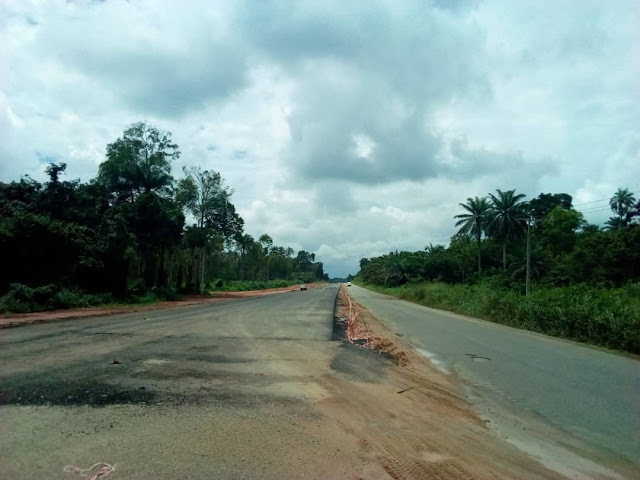 The ongoing reconstruction work and Dualisation from Ewu to Agbor will reduce the burden of the road on, businesses and motorists from Onitsha, Warri, Sapele, Abuja through Esanland. Thank you. 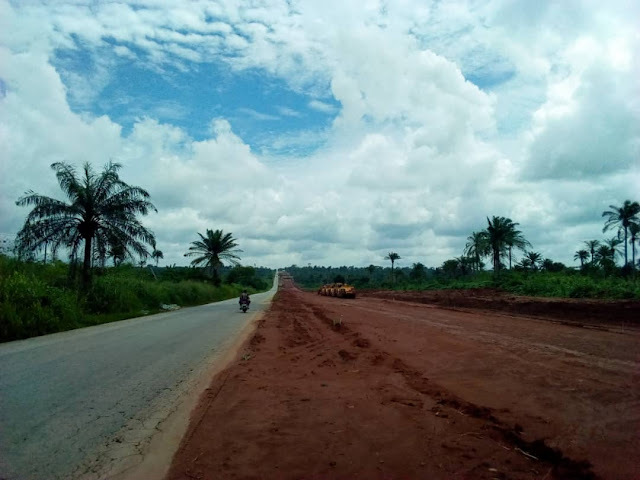 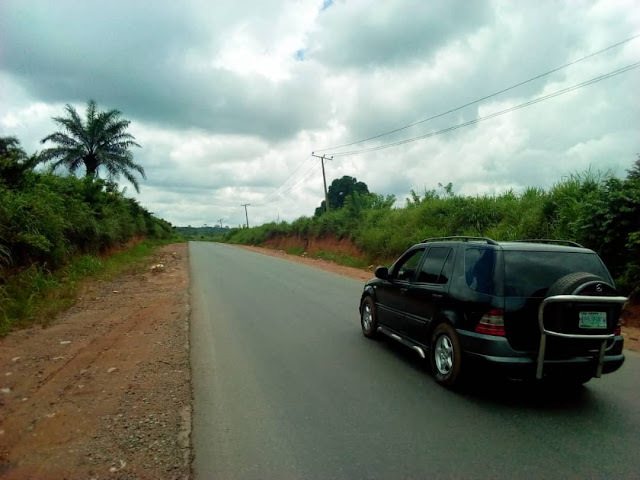 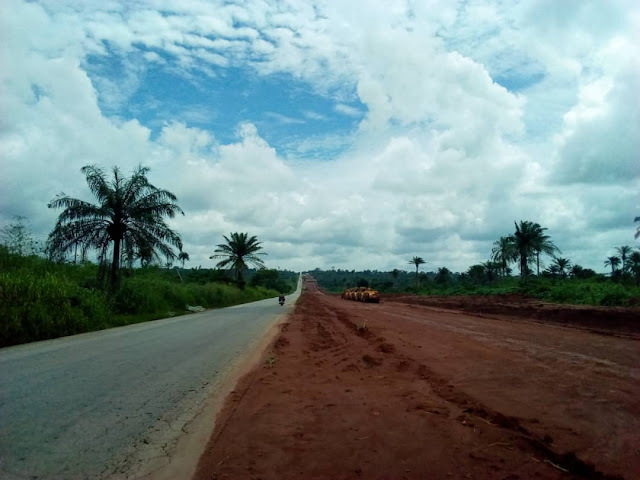 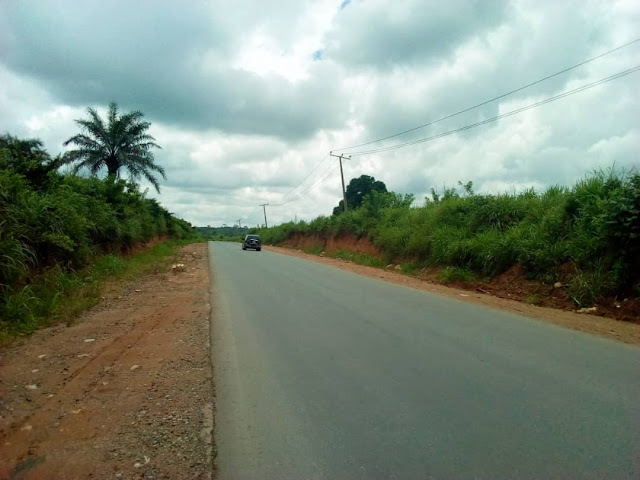 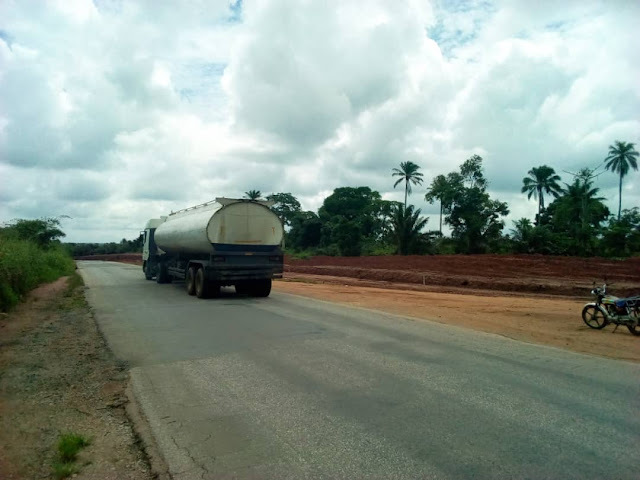 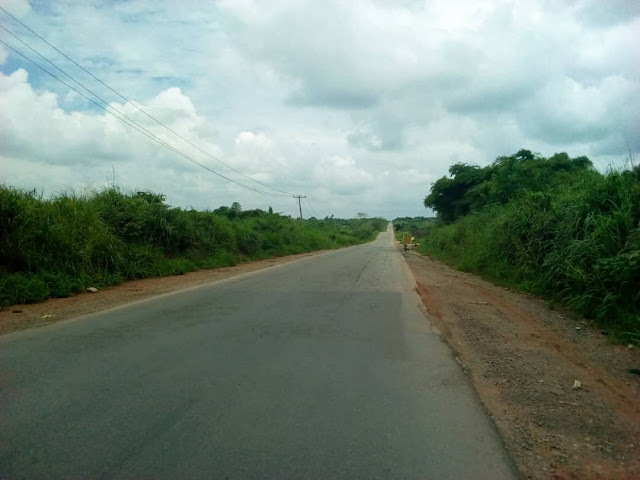 Our investigation has revealed the failed parts of Agbor Uromi Abuja Road has be fixed and the entire road, from Ewu Agbor and Sapele is been dualized.